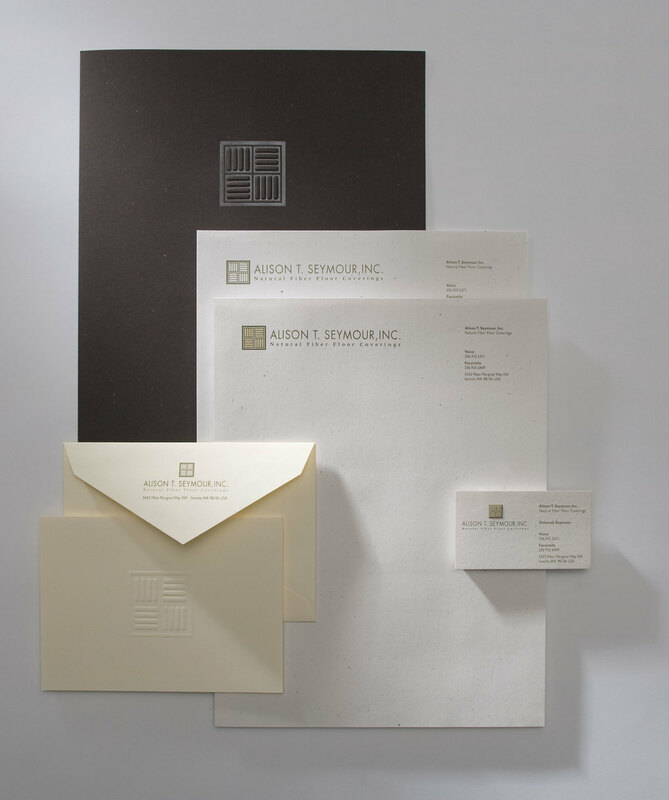 BRANDING conveys the essence of a company’s identity. It begins with a logo that encompasses the vision and central marketing message of the brand. It extends into color and typeface, and develops into tone, style, and story. It’s my opportunity to bring a company’s brand story to life through visual tools that communicate the brand’s personality and values. 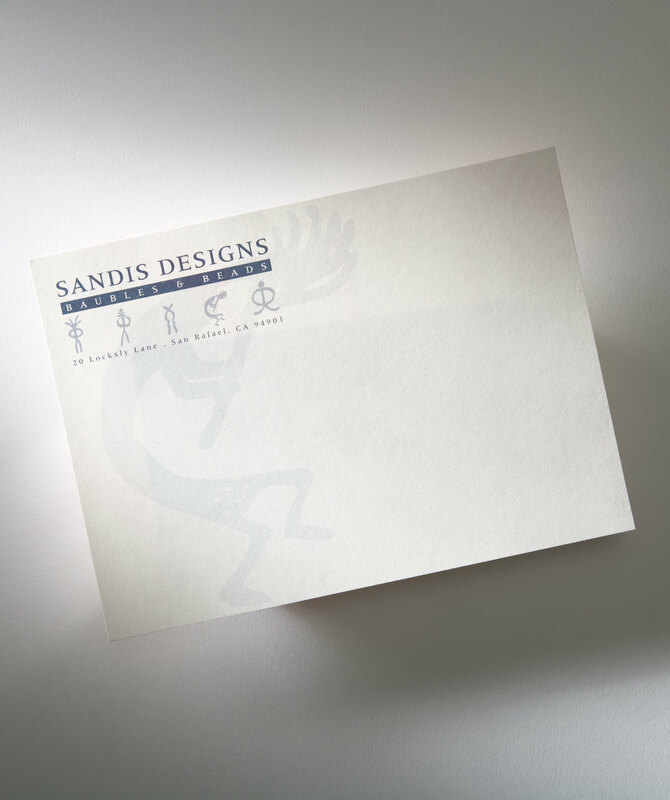 Blending intuition with timeless aesthetics, I create simple, dynamic identity systems that outlast fleeting trends. 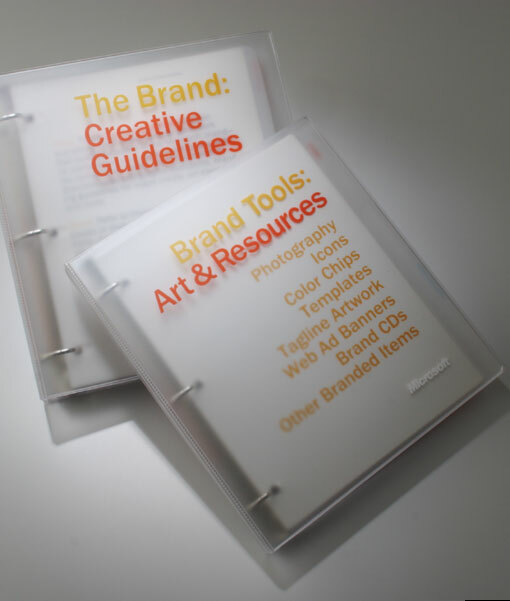 As associate creative director at Microsoft, I worked with the corporate marketing team and Landor Associates to design and produce Microsoft’s brand guidelines: three collateral publications distributed to Microsoft and partner offices worldwide. I was in charge of materials, look and feel, binder and cover design, and execution. These tools inspired our partners to work within the depth and breadth of the Microsoft brand.